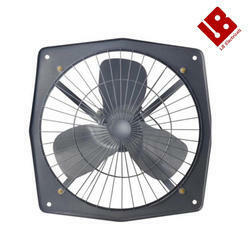 Our range of products include ventilation exhaust fan, kitchen exhaust fan and electric exhaust fan. We are offering Exhaust Fan to our clients. We are offering Kitchen Exhaust Fan to our clients. 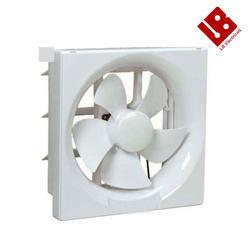 We are offering Electric Exhaust Fan to our clients.